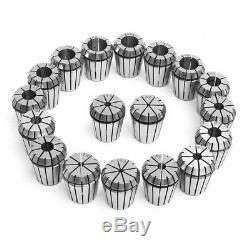 18pcs 3-20mm Collects Set MTB3 ER32 Collet Chuck Set 1/2 Inch Thread with Chuck Andner For Milling Machine. Main Material: Alloy Spring Steel. Box Sizes: 325 x 200 x 70mm. 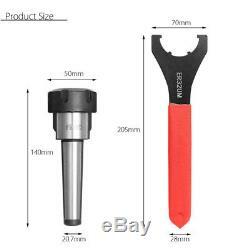 ER32 Collet Set: 3-20mm 3mm, 4mm, 5mm, 6mm, 7mm, 8mm, 9mm. 10mm, 11mm, 12mm, 13mm, 14mm, 15mm, 16mm, 17mm, 18mm, 19mm, 20mm. 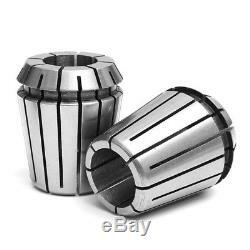 ER32 collet chuck Size: 50 x 140mm(D x H). 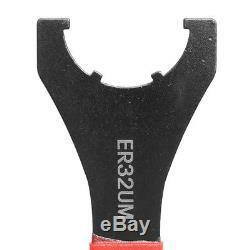 ER32 collet chuck Handle diameter: 20.7mm/ 0.8'. All Collets are Made of high quality alloy spring steel. 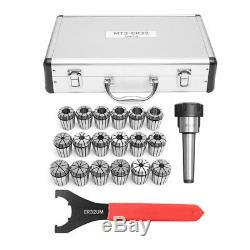 18pcs ER32 Collet Set : 3-20mm 3mm, 4mm, 5mm, 6mm, 7mm, 8mm, 9mm. 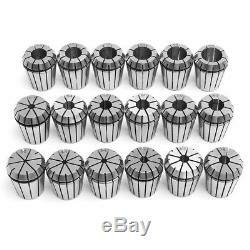 1 x ER32 Collet Set (18pcs). Please allow a bit error due to manual measurement. The color may have different as the difference display, pls understand. 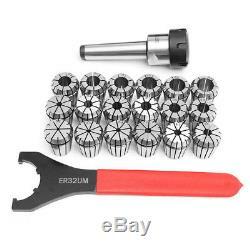 The item "18pcs 3-20mm Collects Set MTB3 ER32 Collet Chuck Set 1/2 Inch Thread with Chuck" is in sale since Sunday, December 2, 2018. 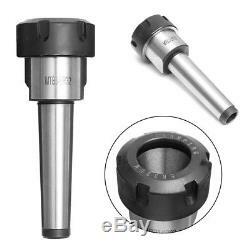 This item is in the category "Business & Industrial\CNC, Metalworking & Manufacturing\Workholding & Toolholding\Workholding\Collet Chucks". 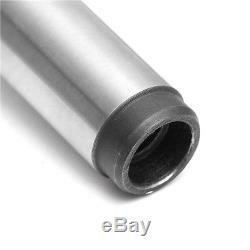 The seller is "kanzezolstore" and is located in China. This item can be shipped worldwide.